JACKSON, Miss. 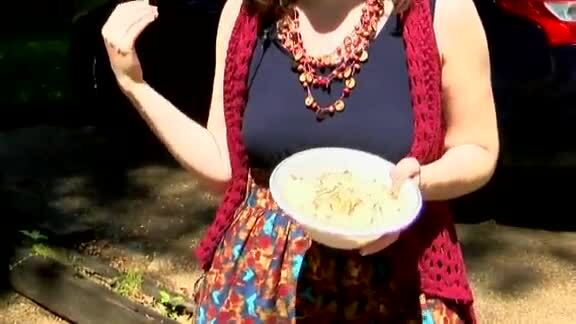 (AP) — People in one neighborhood in Jackson, Mississippi are wondering who's doing the mashed potatoes — and we aren't talking about the old-school dance. One resident says it's unclear whether the placed potatoes are a prank — or is just someone trying to unload leftovers. Other residents fear there's something more sinister behind the spuds. It's unclear whether anyone has actually eaten the potatoes — and local news reports say no one has called police about the mashed potatoes.